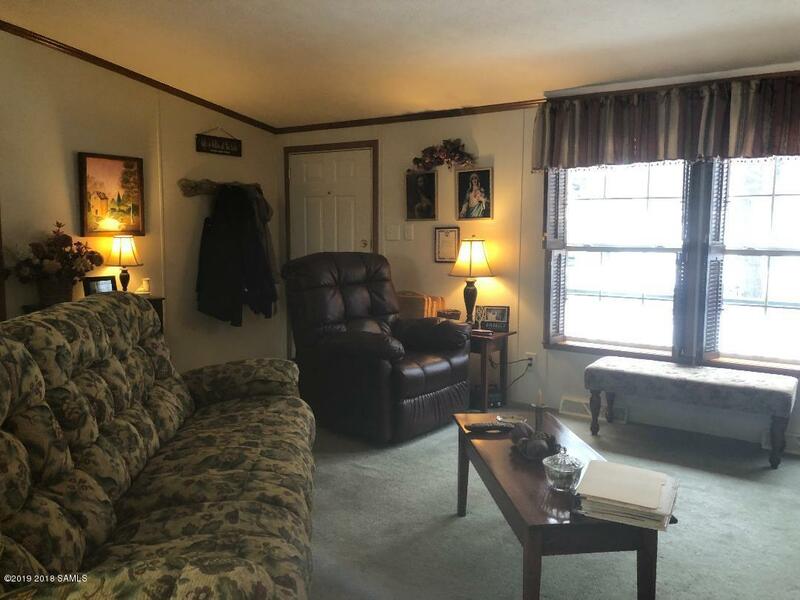 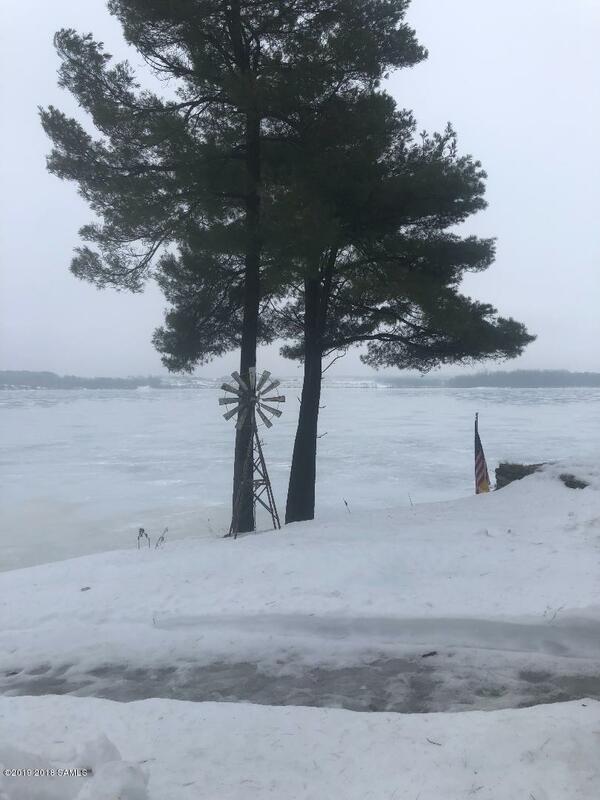 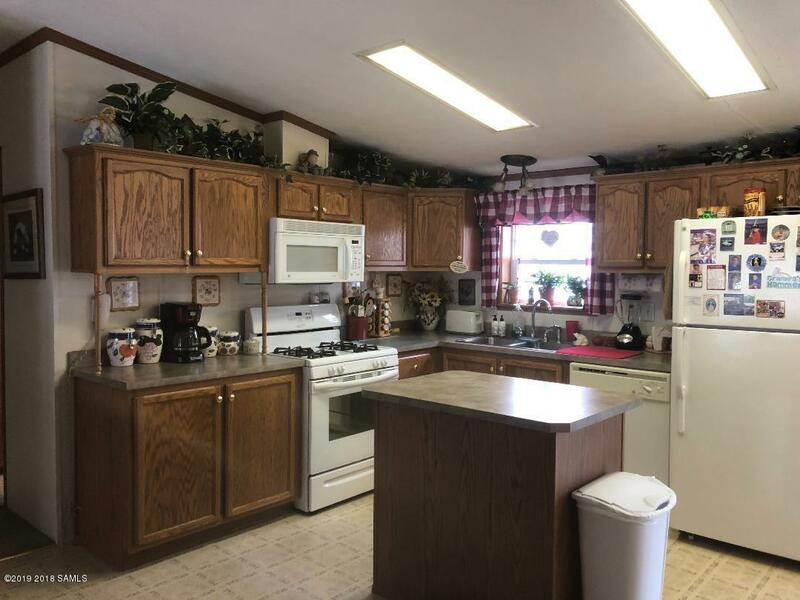 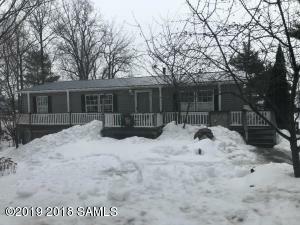 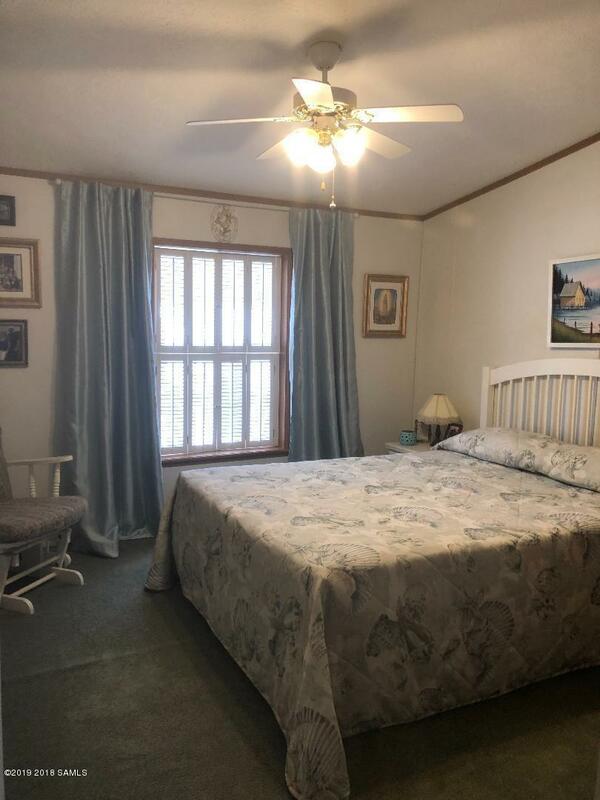 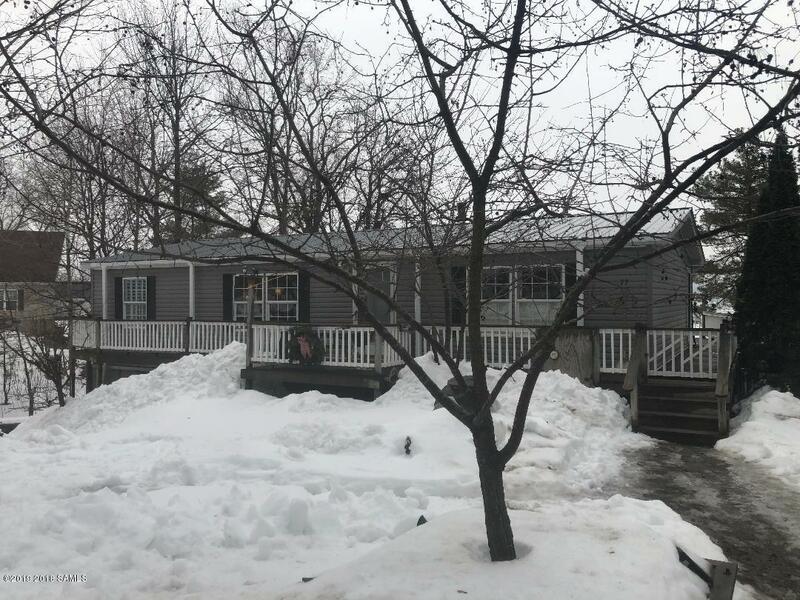 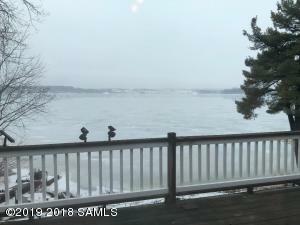 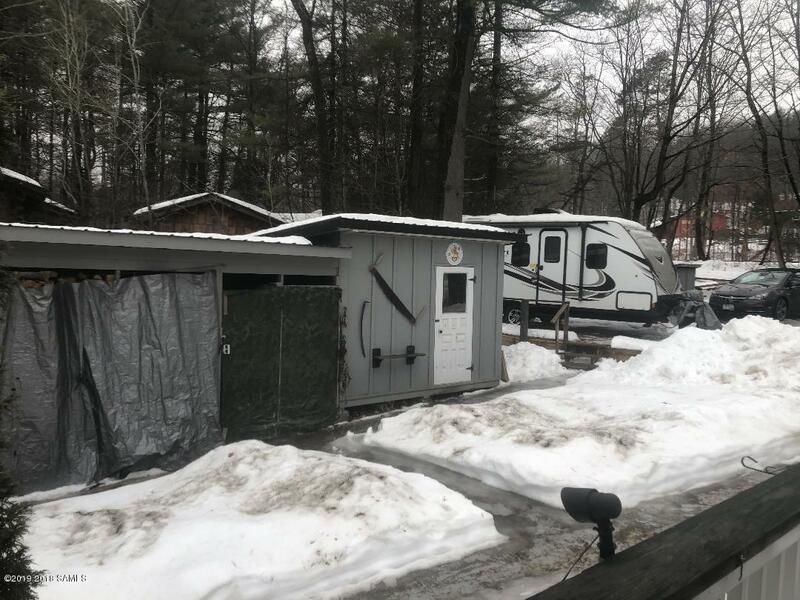 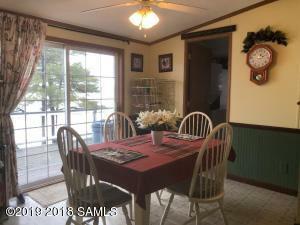 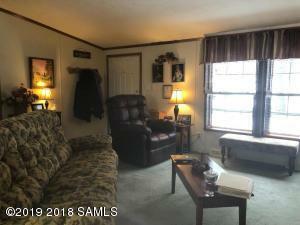 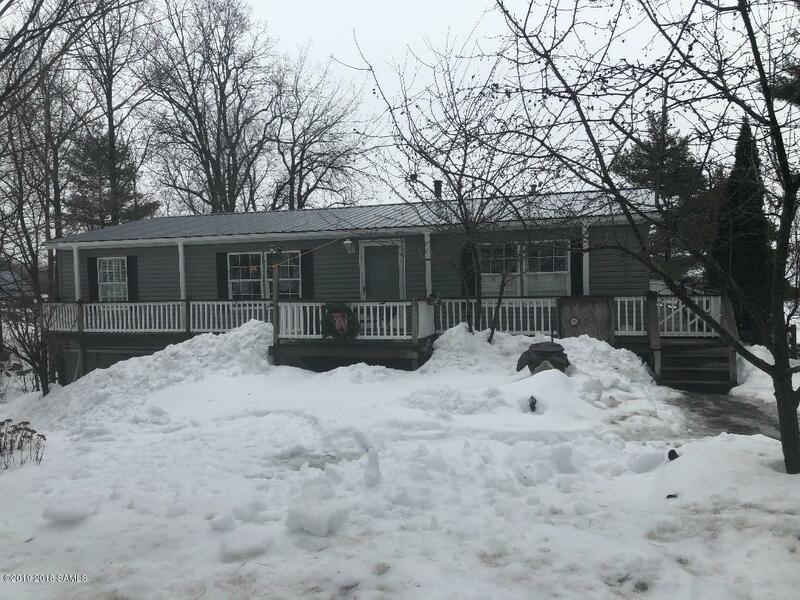 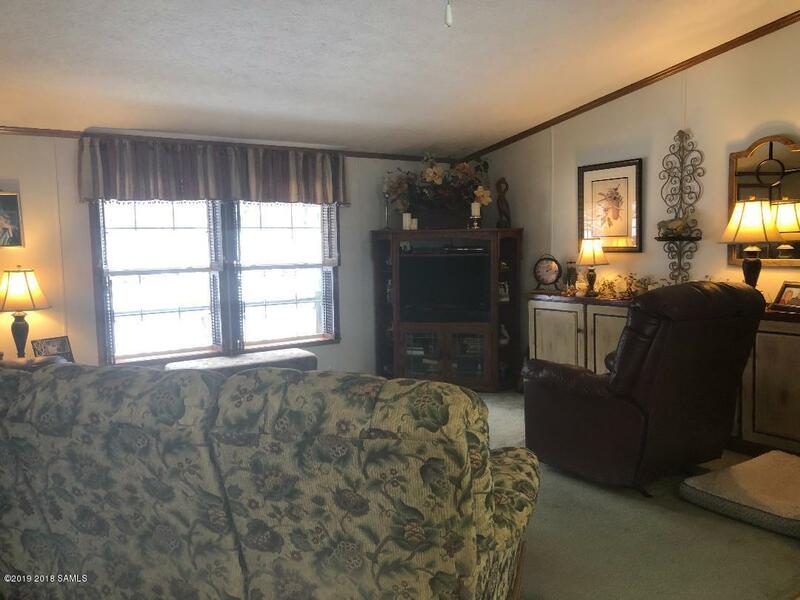 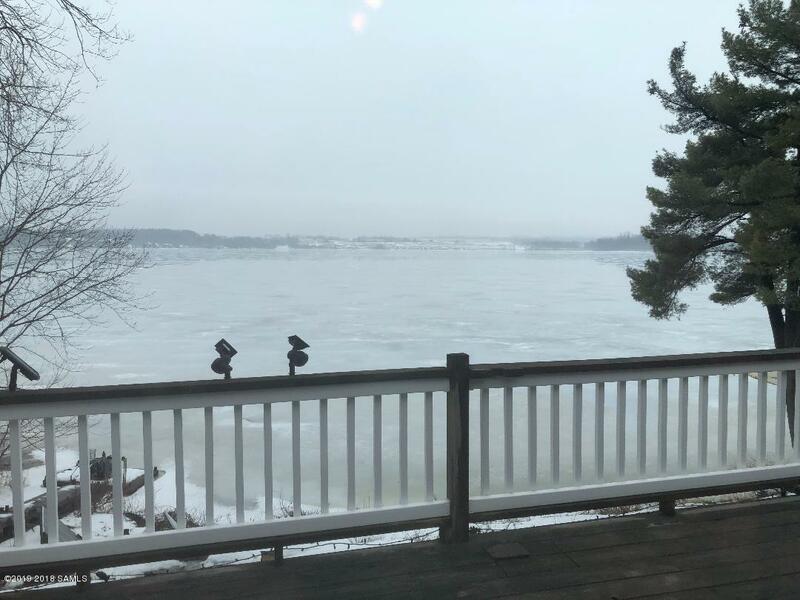 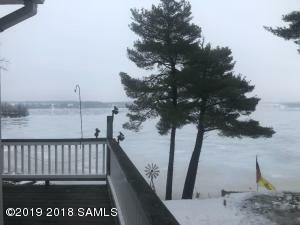 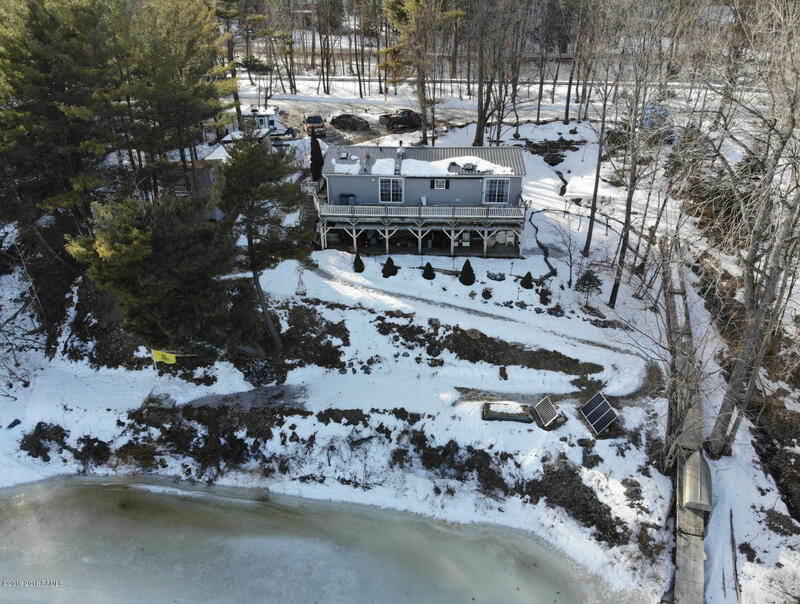 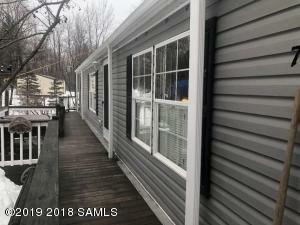 2003 3 Bedroom, 2 Full Bath Ranch with a Walk in Basement on Lake Champlain in ''The Captains Cove'' with Wrap Around Decks with Awnings.Fully landscaped with Large Removable Dock, Sheds and outbuildings. 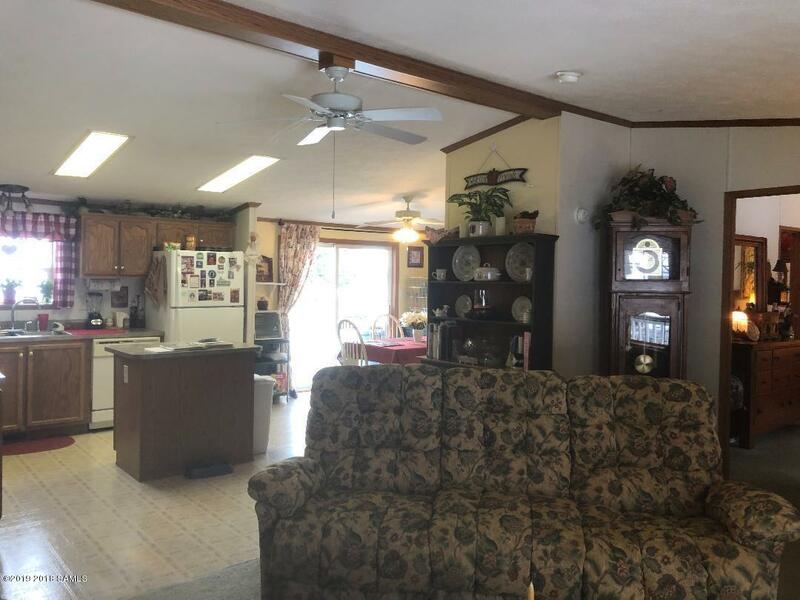 Large kitchen, living room and dining. 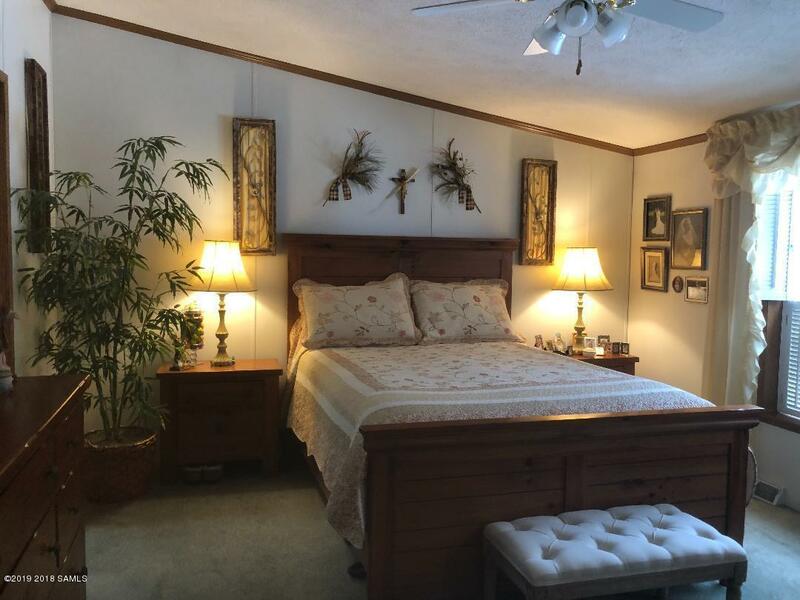 Master bedroom with walk in closet and private bath with skylights. 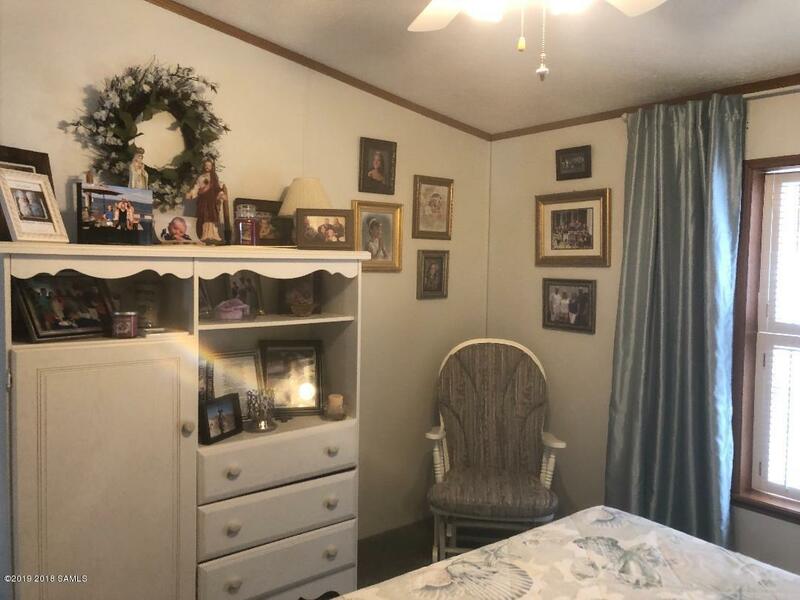 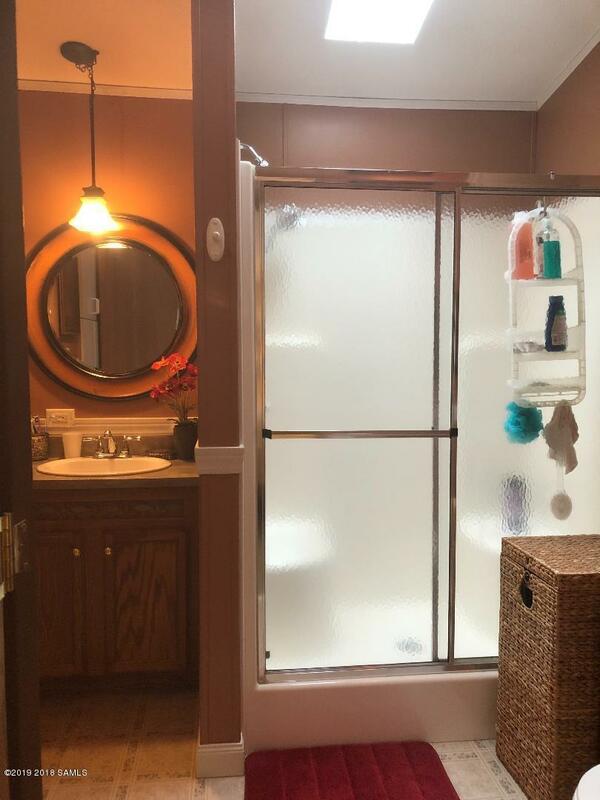 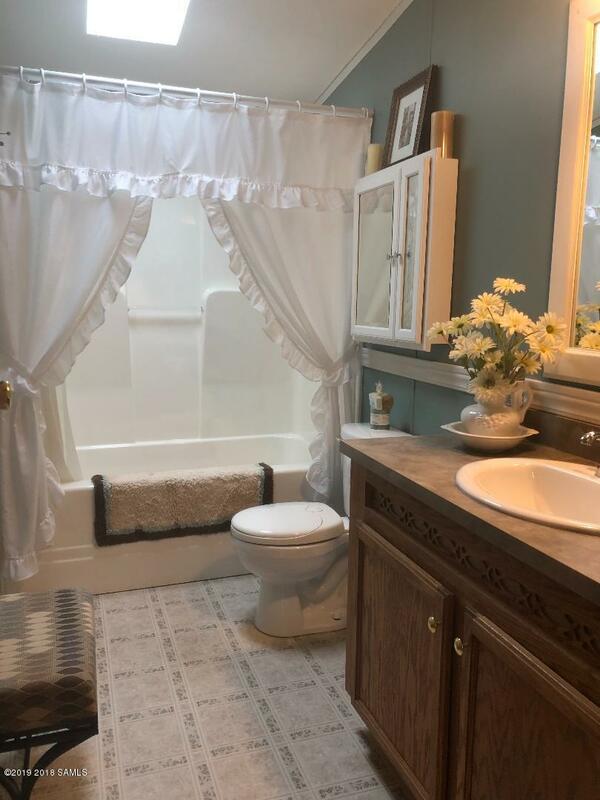 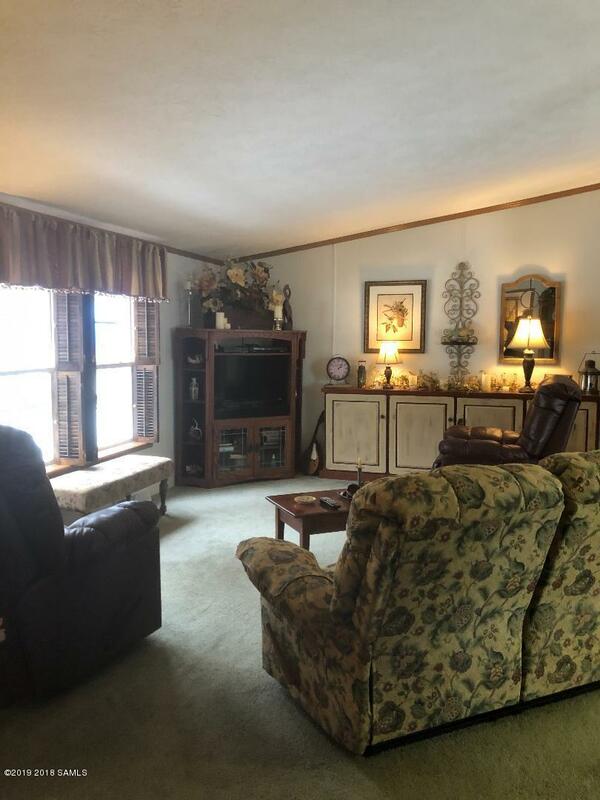 Beautifully decorated and move in ready. 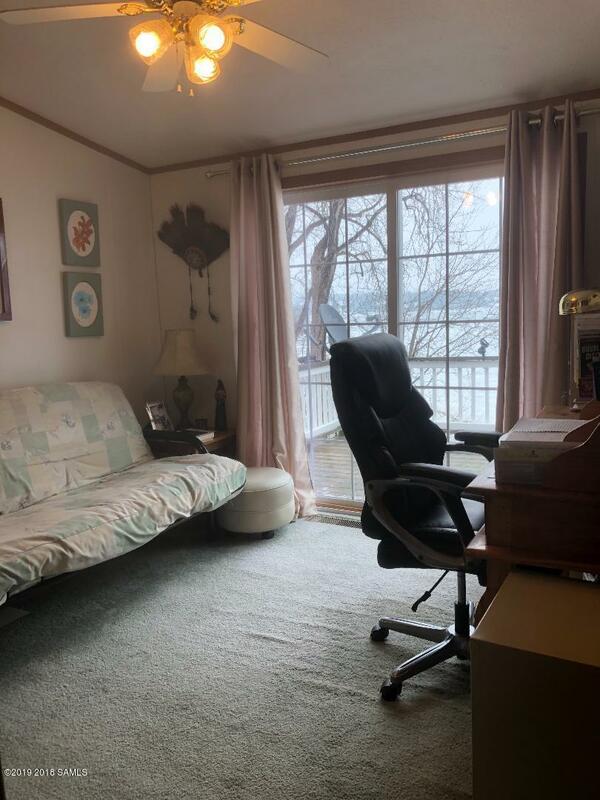 Included with the purchase are: Pontoon boat, kayaks, bedroom sets, dressers, living room set, dining furniture and more. 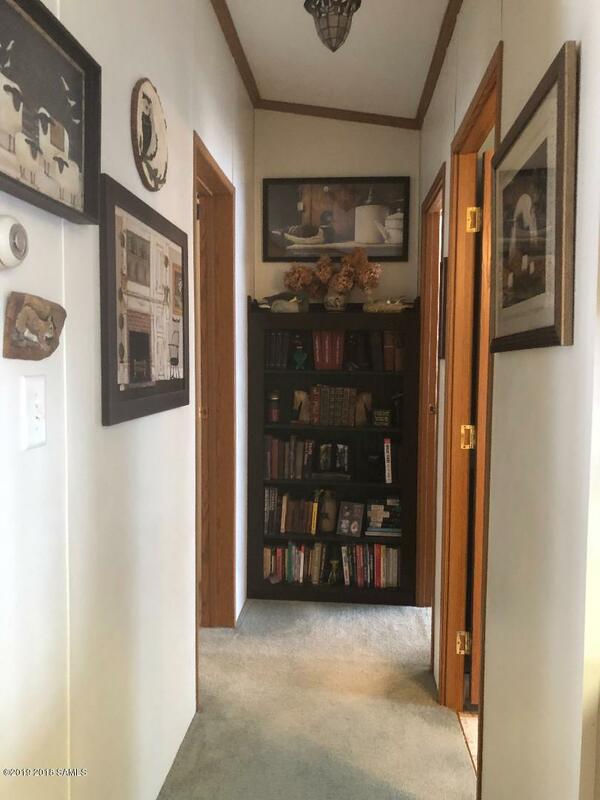 Matterport Video for a Online Virtual Walk Through Available Soon!!! 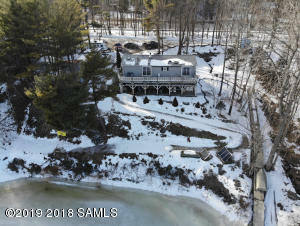 This Waterfront Home has Everything! 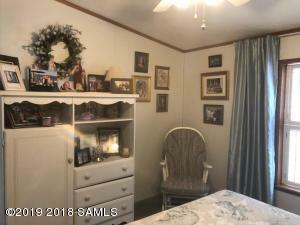 A Must See!!! 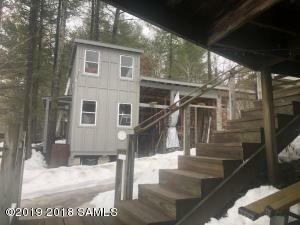 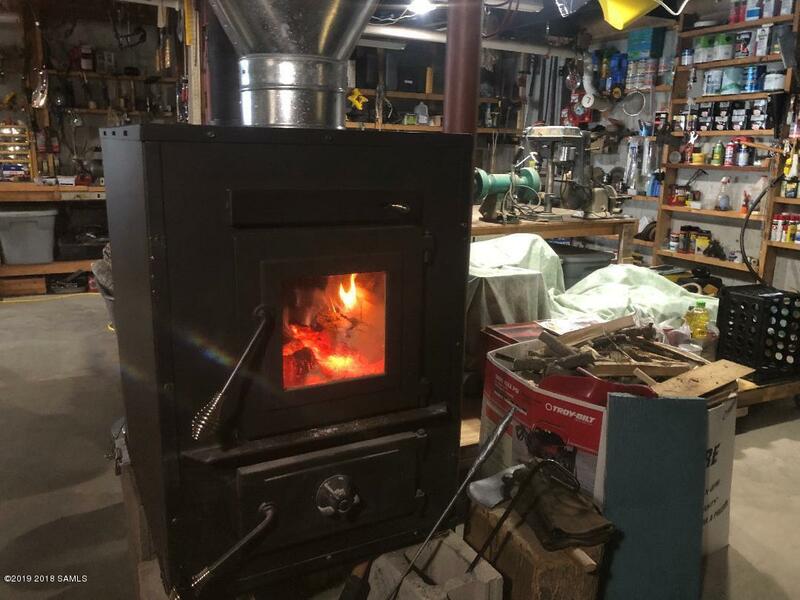 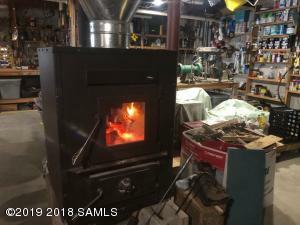 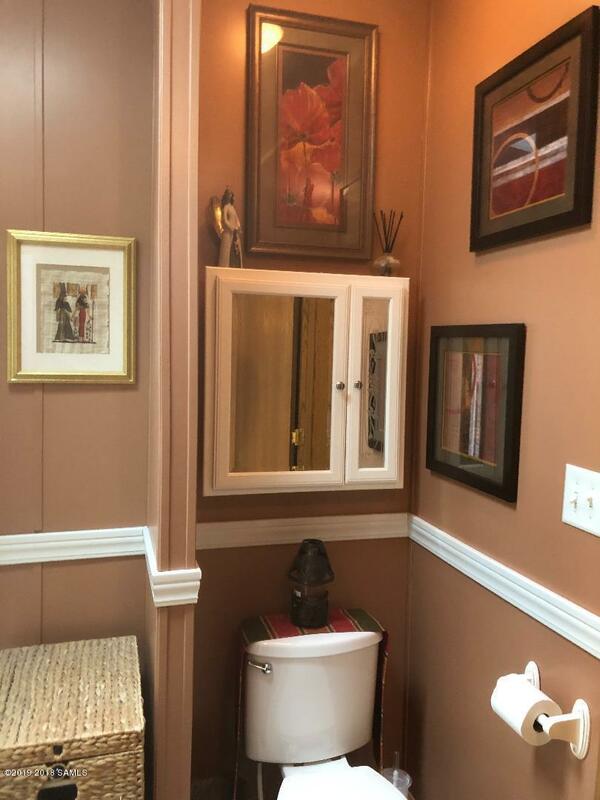 Close to Amenities and Bridge to Vermont.